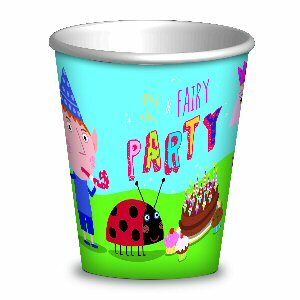 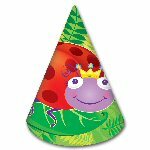 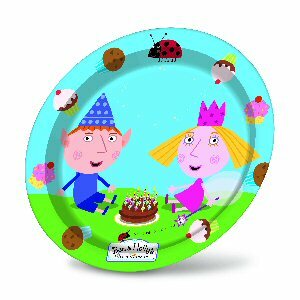 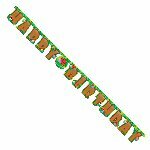 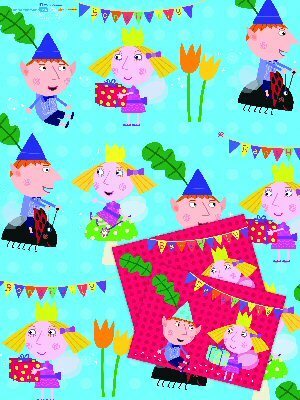 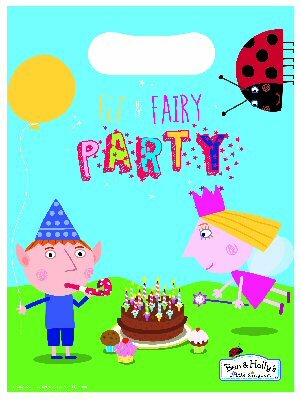 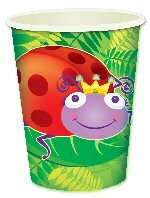 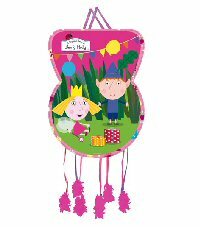 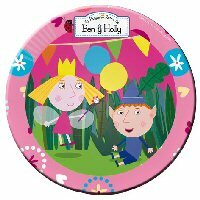 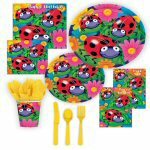 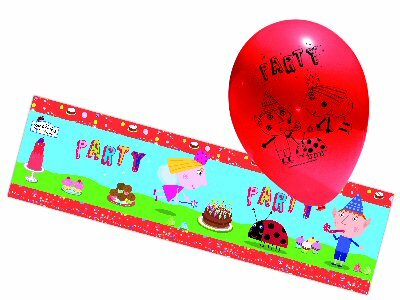 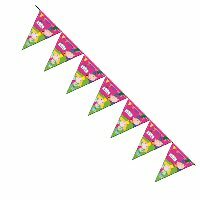 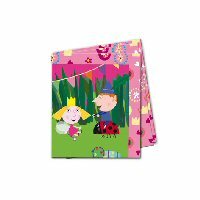 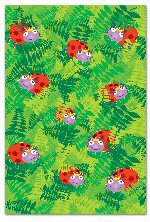 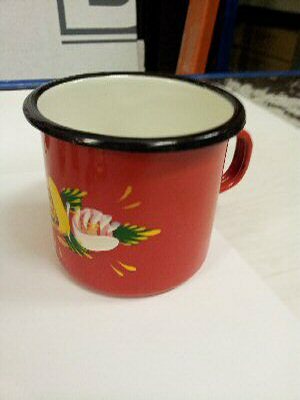 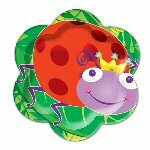 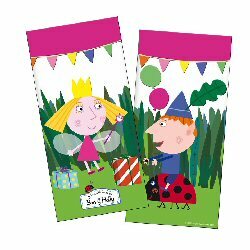 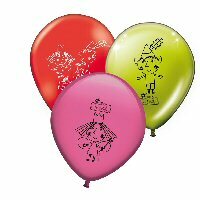 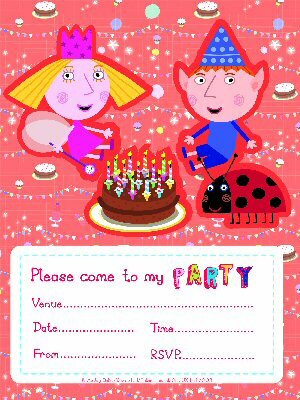 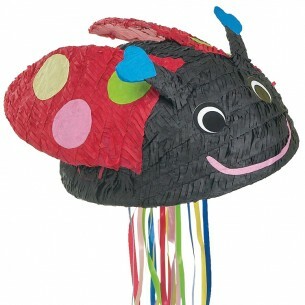 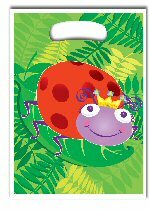 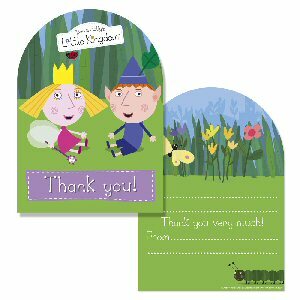 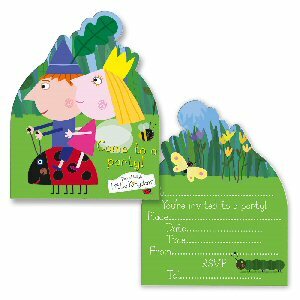 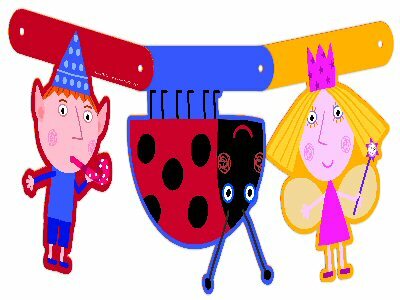 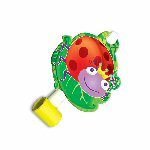 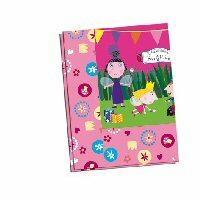 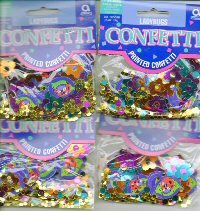 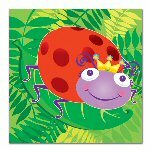 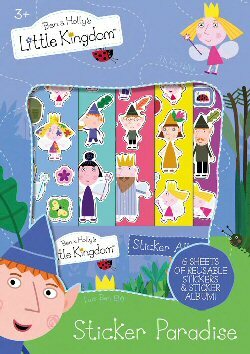 Also check out our Ladybug ranges just like Gaston for the perfect Ben and Holly Party. 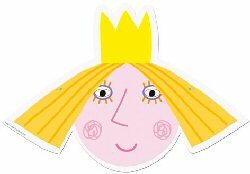 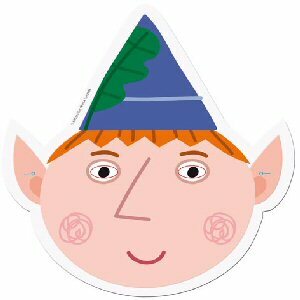 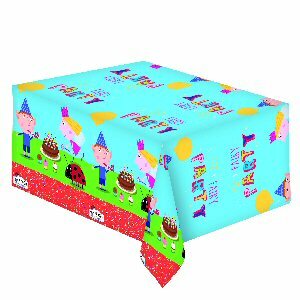 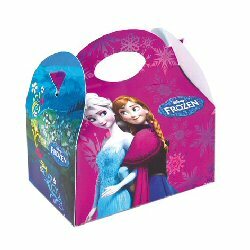 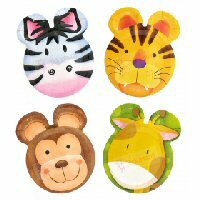 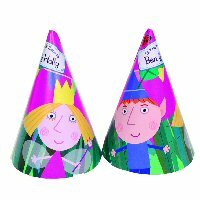 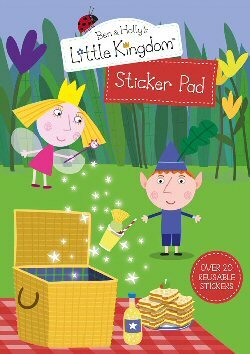 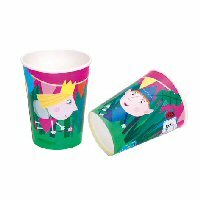 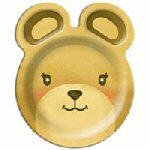 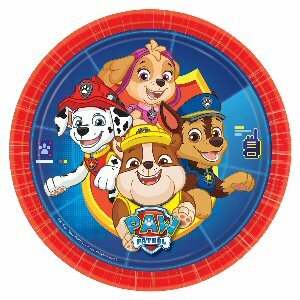 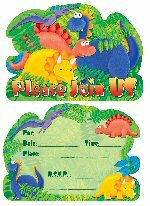 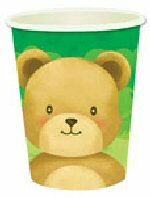 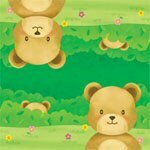 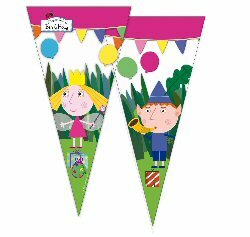 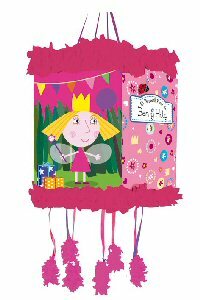 Due to popular demand now imported for Ben and Holly parties. 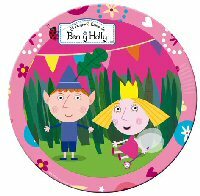 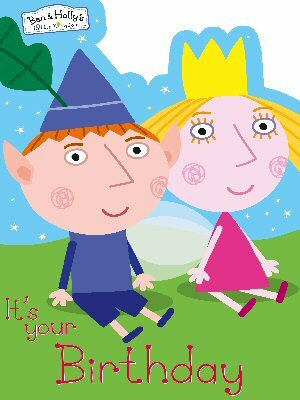 Spanish wording "El Pequeno Reino de Ben Y Holly"